#Africa Comes To Hollywood And It’s Here To Stay ! 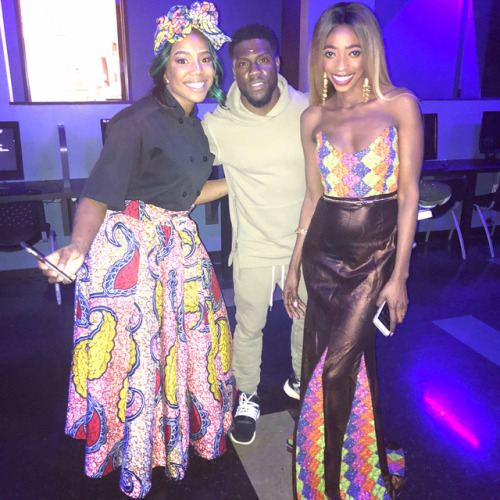 #ProudAfrican... – Juka's Organic Co.
@kevinhart4real went all the way out for his daughter Heaven Heart’s birthday party Wakanda style. Wishing you many more to celebrate young princess. Was truly humbled and had an amazing time especially with all the lovely kids that were there with their parents. And needless to say Juka’s Red Palm Oil Gourmet Sauce was a hot served over quinoa and sautéed salmon.